Barnsley midfielder Kenny Dougall will be absent for the Sky Bet League One clash with Bristol Rovers. Australian Dougall is expected to be sidelined for a month after tearing ankle ligaments in Tuesday's loss at Shrewsbury. Striker Cauley Woodrow, who is yet to make his Tykes' debut since joining from Fulham in August because of a muscle problem, could be involved. Daniel Pinillos returns from a one-match ban, but defender Zeki Fryers and winger Lloyd Isgrove remain unavailable due to injury. 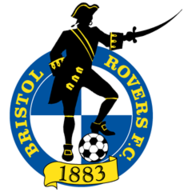 Bristol Rovers boss Darrell Clarke could name an unchanged line-up at Oakwell. The Pirates won 2-0 at home to AFC Wimbledon on Tuesday and appear to have no fresh selection issues. Midfielder Chris Lines and forwards Stefan Payne and Alex Jakubiak are among the players pushing for starts. Defender Tareiq Holmes-Dennis, who has not featured this season, remains doubtful due to a knee injury. 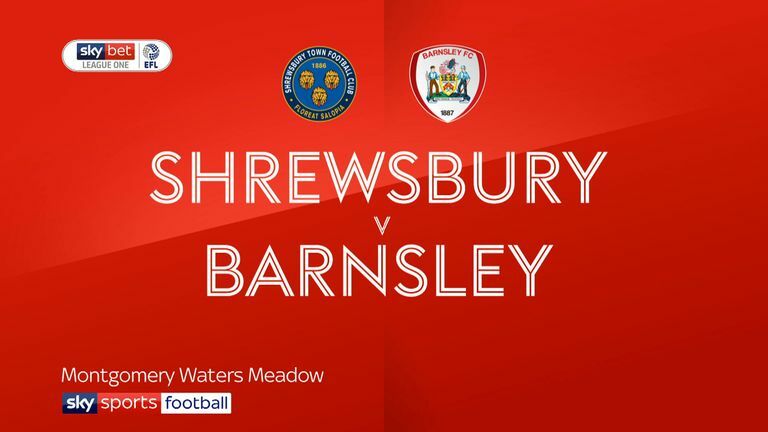 Highlights of the Sky Bet League One match between Shrewsbury and Barnsley. 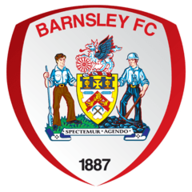 Barnsley haven't met Bristol Rovers in any competition since February 1999 when they won an FA Cup 5th Round match 4-1 at Oakwell, with Craig Hignett bagging a hat-trick. This will be the first time that Barnsley and Bristol Rovers have faced off in league competition since the 1992-93 season in the second tier, when the Tykes won both meetings, 5-1 away and 2-1 at home. Although unbeaten at home this season (W3 D3), Barnsley have lost back-to-back games in the third tier for the first time since November 2015 (a run of eight). 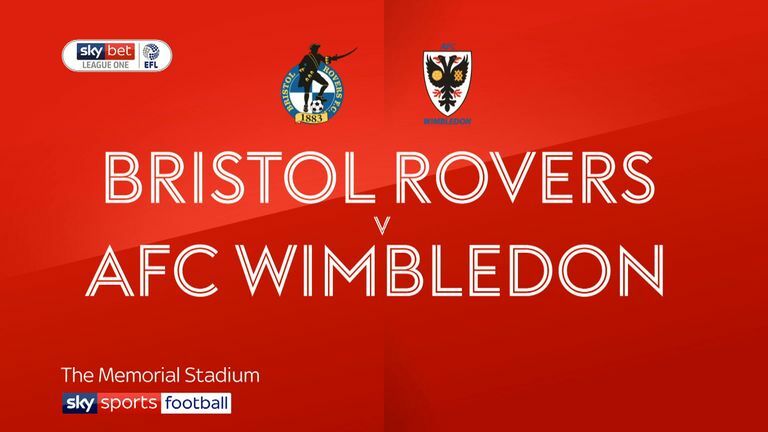 Highlights of the Sky Bet League One match between Bristol Rovers and AFC Wimbledon. Bristol Rovers have failed to score in seven of their last nine league games (W2 D4 L3), winning the two games during this period in which they scored in, including a 2-0 victory last time out against AFC Wimbledon. Barnsley's top goal scorer Kieffer Moore scored seven goals in 10 appearances across August/September in League One - since, he has failed to score in the league in October (4 games, 0 goals).